EA had a pretty terrible E3 press conference this year, which was nearly saved by a completely left field announcement. Unravel – a platformer about a lonely little red yarn creature – captured the hearts of attendees and viewers worldwide, in part thanks to the truly emotional Coldwood creative director taking the stage to show off his creation. It was a standout title at the trade show, and it’s coming rather soon. During an earnings call, EA has revealed that Unravel will join its already crowded Q1 2016 release window. That means it’ll be out on Xbox One, PS4 and PC anytime between January and March 2016, which is just a few short months away. Seeing the game at E3, that’s plenty believable – with a well polished chunk of the game being made playable to attendees. Unravel joins other huge EA titles in this window, such as Mirror’s Edge: Catalyst and Plants vs. Zombies: Garden Warfare 2. 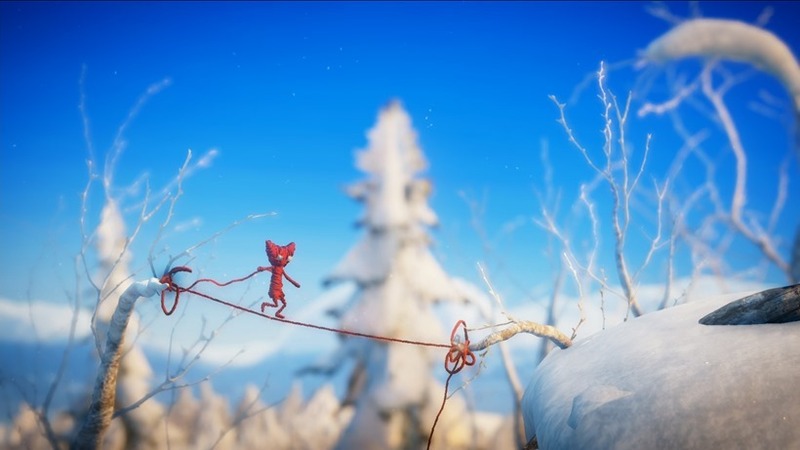 Unravel is a far more indie-like title than those two however – featuring 2D platforming puzzles that you complete by managing the very yarn that makes up the character. You can even see poor Yarny get thinner the more you progress, leaving a bright red trail of yarn behind you. It’s extremely charming, and the amount of love being poured into the game is truly staggering. E3 made me fall in love with Yarny, and I really can’t wait to join him on his adventure. Next article FFD: Is Windows 10 worth upgrading to?